Have a question about the Trident Dolphin Scuba Diver Sticker? 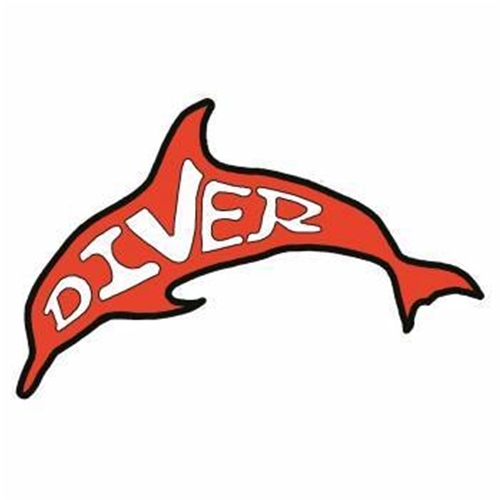 Dolphin 'Diver' Sticker - White on red. 4.5 in. x 1.5 in.